I mentioned in my A-Z Favorites post that Instagram is one of my favorite spots to hang out online. My feed is mostly filled up with pictures from personal friends and family members. 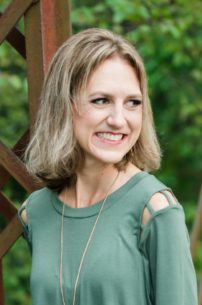 But I also follow quite a few bloggers, several favorite stores, some bookstagrammers, and a hodgepodge of accounts that provide me with ideas for outfits, meals, and home decor. In addition to those more purpose-driven follows are several Instagram accounts I love simply because they are beautiful or make me smile. 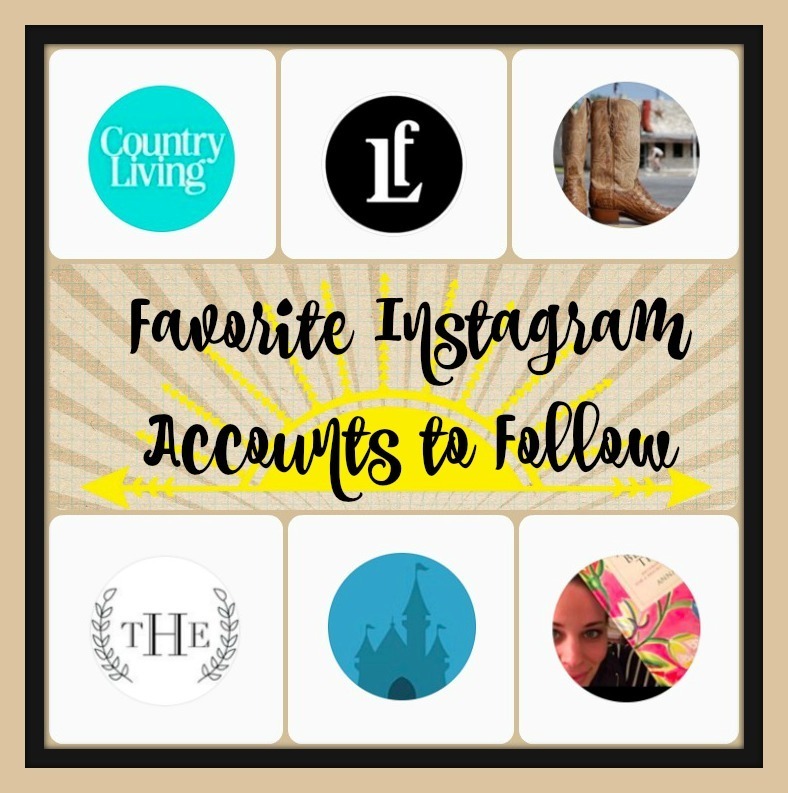 Today I’m spotlighting six of my favorite just-for-fun Instagram accounts to follow. 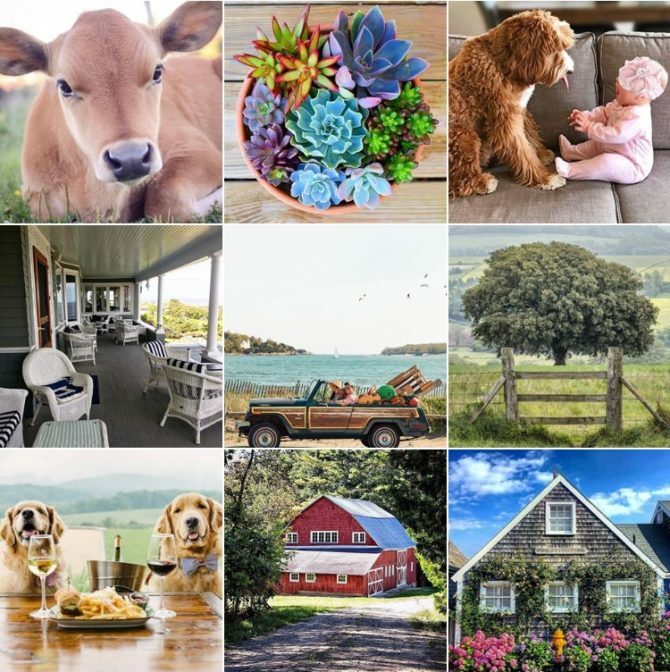 @countrylivingmag I’m far from a country girl, and country style isn’t my usual aesthetic, but the images in this feed are too stunning for me to pass up. Some are captivating enough to tempt this suburbanite into packing up our home and settling down on a farm in the countryside! On second thought, I think I’ll stick to enjoying the country through a screen; there’s a lot fewer bugs and less manure involved! 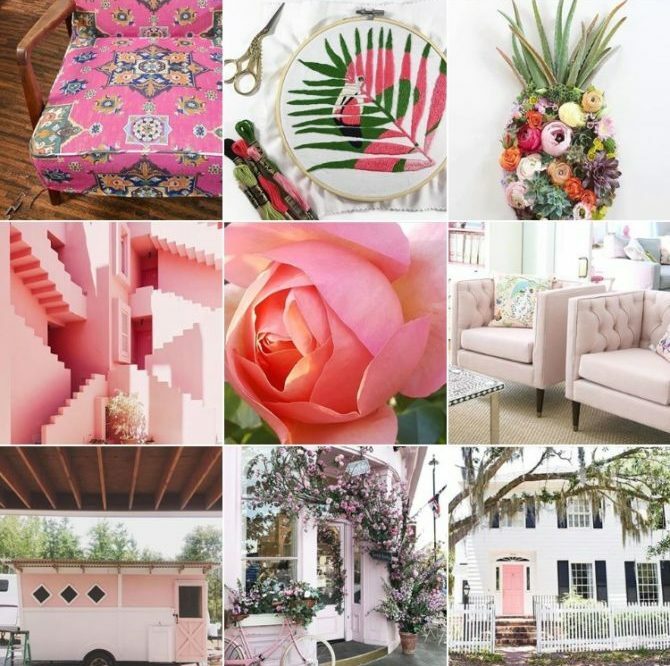 @pinchmeimpink This pink-themed feed is the pet project of Sherry Petersik of Young House Love. In seeking inspiration for their pink beach home, Sherry found her phone filling up with rose-colored images; what better place to display them but on Instagram, where her fellow pink-lovers could enjoy them as well? Pink is my favorite color (well, one of them anyway) and I can’t keep from smiling when I see one of Sherry’s pink pics pop up in my feed. 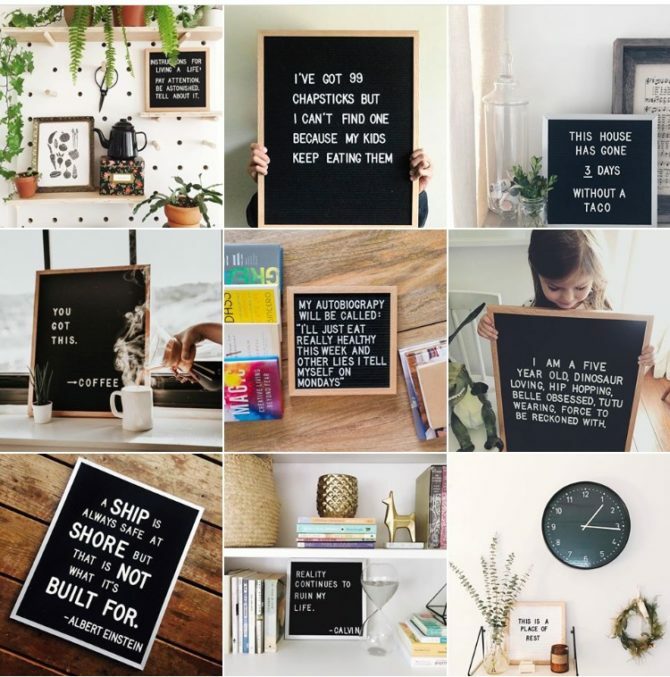 @letterfolk Letterfolk’s vintage boards have taken the internet by storm. I don’t have one of my own (yet!) but I LOVE seeing the clever quotes that others have selected to display on theirs. Some are inspirational and others are laugh-out-loud-funny. If I were a Hallmark card designer, you’d better believe that I would be regularly scouting out this feed for new ideas. 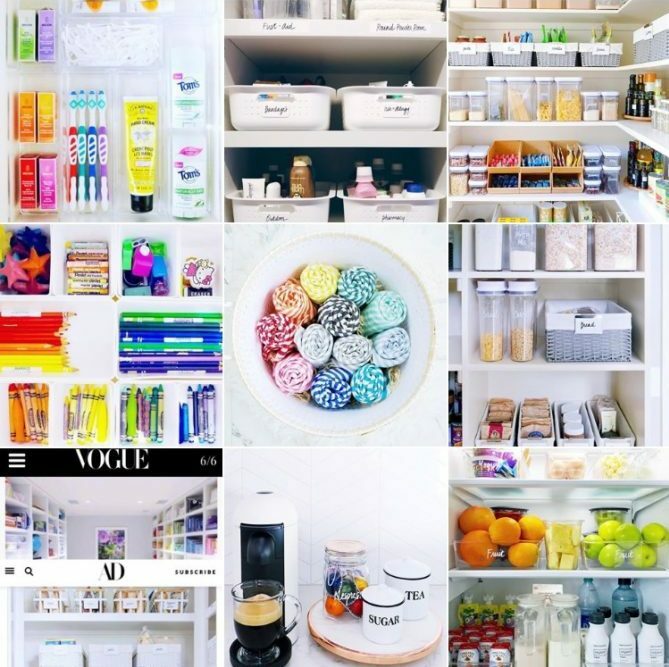 @thehomeedit My inner OCD finds SO much satisfaction in perusing this feed. Straight lines. Neatly ordered items. Perfectly aligned objects and streamlined shelves. The images here are my version of Heaven. @disneyland Disneyland is one of the things I miss most about Southern California, so this account helps me feel like I’m back home. 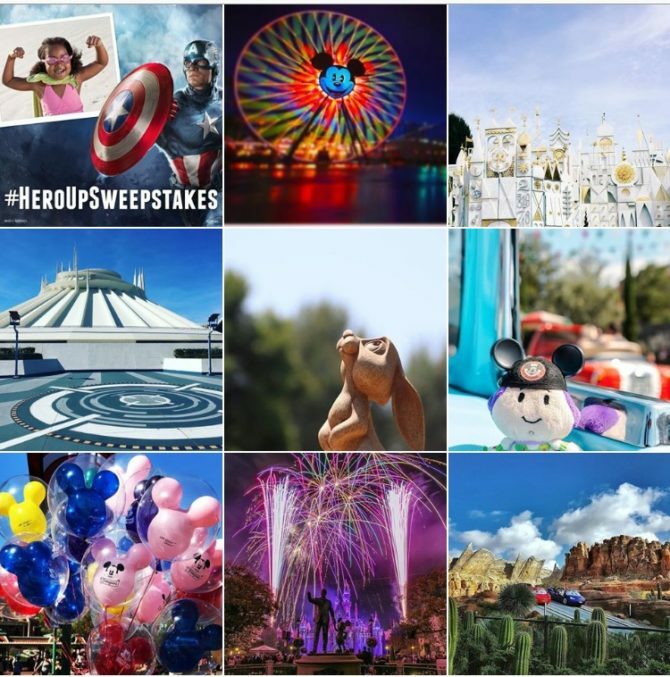 The images are colorful and whimsical, and I’m blown away by some of the shots people are able to capture within the park. @365thingsaustin If the Disney feed is my way of reliving memories from my old home, this account helps me connect to my new one. 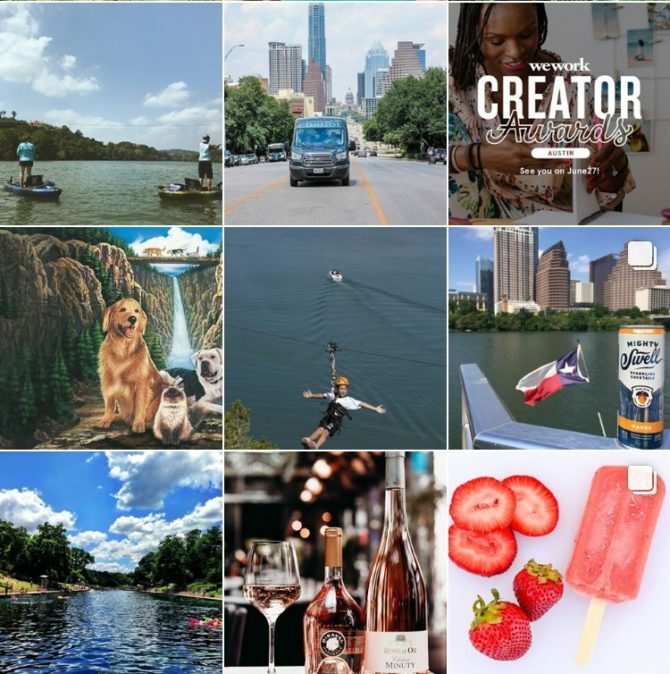 When we first moved to Austin I followed this feed for ideas of places to visit. Now I’ve been to many of them, and it’s fun to see highlights from some of our new favorite hangouts. Do you already follow any of these awesome accounts? What are some of your favorite Instagram accounts to follow?